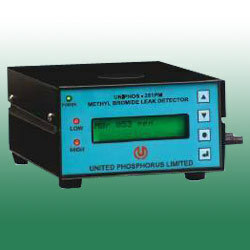 Bright Medi-Weld Appliances supplies a range of Leak Detectors & Monitors to suit your need & application (Uniphos, Kwik, Drager, Cole Parmar, TIF, Amprobe, Lutron & Riken). 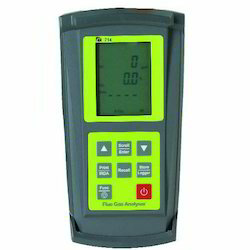 Real time clock with provision for setting date and time Alphanumeric display with back light Set touch membrane key board. 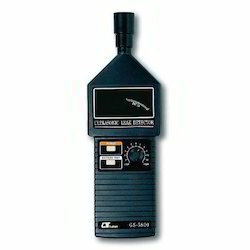 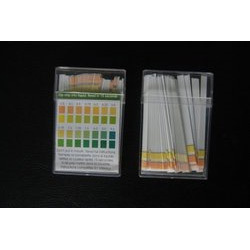 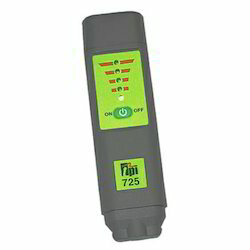 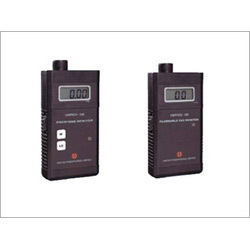 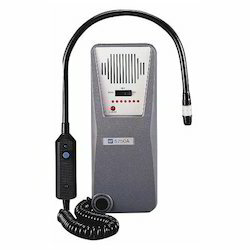 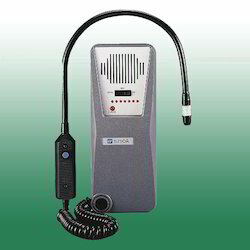 Halide Leak Detector options offered comes designed and developed using latest technology support and offer precise performance. 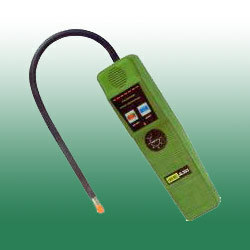 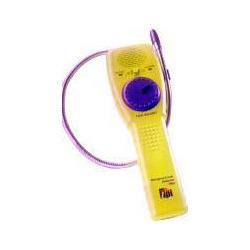 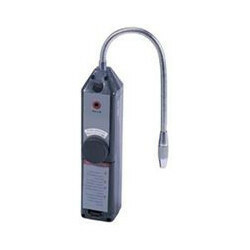 Looking for Leak Detectors & Monitors ?